This spacious and luxurious party bus is perfect for your special event in the Seattle area. From prom to a local concert, and wedding parties to Woodinville wine tours, this is just the vehicle to accommodate your group for a great day or night out! 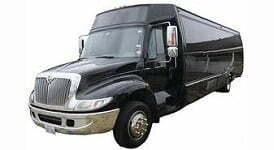 Party Bus Service in the Greater Seattle, Bellevue and Tacoma areas. 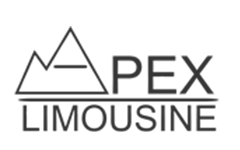 We are proud to be your Seattle party bus and limo bus company! Prices start at: $175/hour with a 3 hour minimum for weekday reservations and a 5-hour minimum for weekend reservations.